Choose your hero and build a mighty fortress in Fortress Legends for your Android and iOS mobile device. 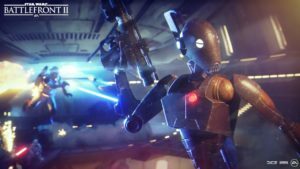 Take the battle to other players or raid through the single player content for rewards. 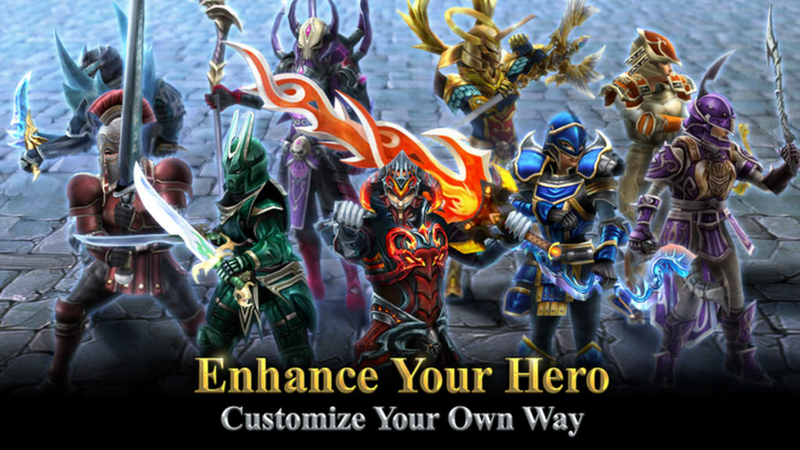 Choose your minions and set your defenses against the hordes that seek to destroy you! Do you have what it takes to become a legend? Download this free game today and find out! Four player co-op games means you can tackle larger foes than you could by yourself, there is strength in numbers! 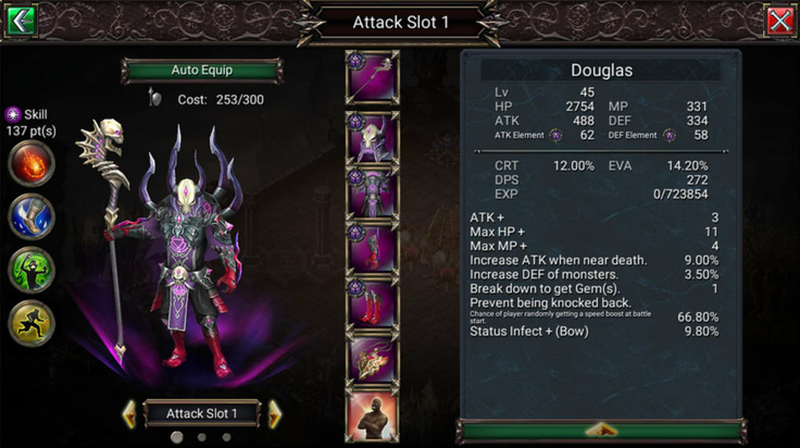 Fortress Legends is a hybrid strategy defense and hack and slash game with multiple ways to play. At it's core, you want to build a fortress and defend it against both AI attacks and other raiding players who are seeking to steal your hard won rewards. Upgrade and enhance your hero to go adventuring, gathering more and more resources to customize both your hero and your fortress the way you want. 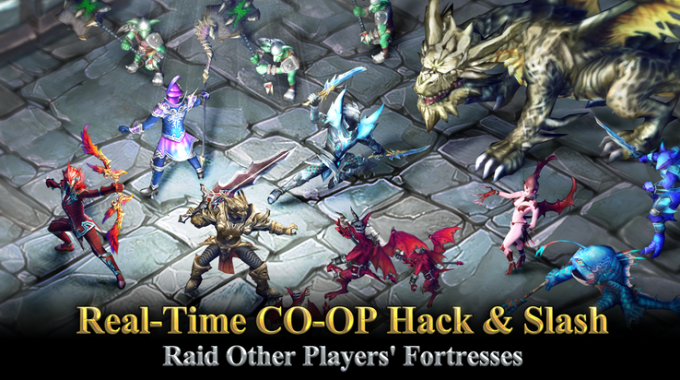 When single player content grows thin, join up with up to three other friends for 4 player co-op game play, taking on epic dungeons for the best prizes or even raid other player's dungeons to steal the treasures that they've amassed. But beware! Others may be coming for you! Build out your fortress, assigning monstrous creatures as guards and setting up deadly traps to guard what is yours. 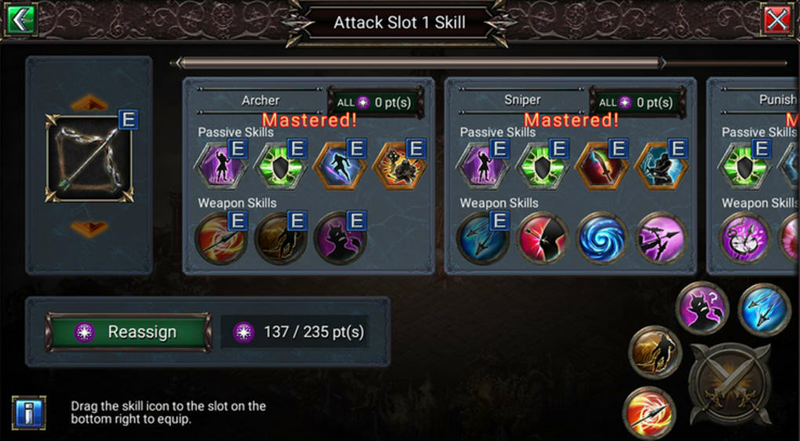 When the need becomes great, switch to control your hero actively and blast your way through legions of your opponents with legendary weapons and mighty spells. The action is never dull and the rewards are fantastic! 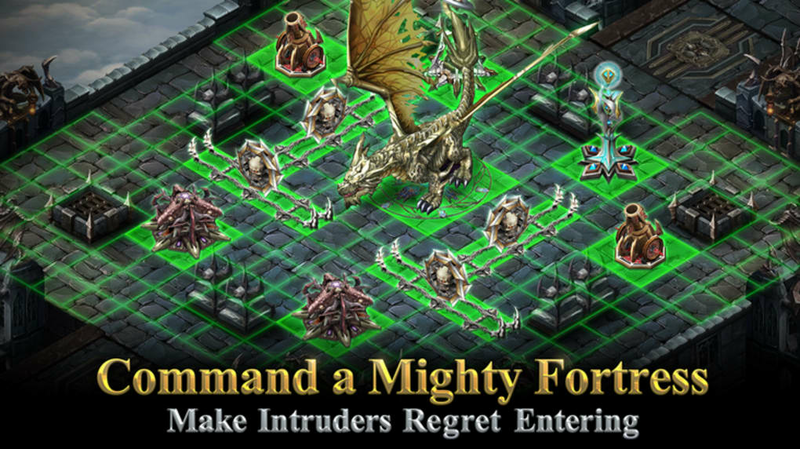 This strategy game looks and plays great on mobile devices. 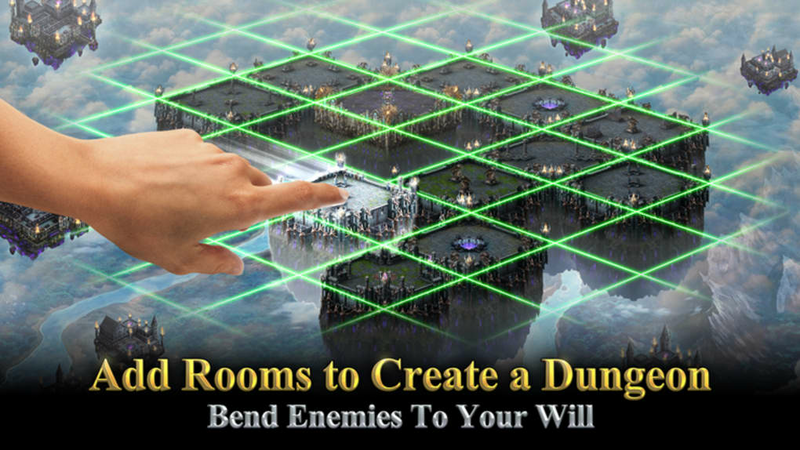 Design your fortress and its dungeons in a intuitive 2D layout. 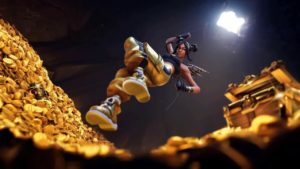 There are a ton of options for customizing your defenses and making sure that the treasures you ear stay in your vaults. Creature design is varied and imaginative, and the battle effects are excellent. Spells and abilities fire off with satisfying results when you take direct control of your hero to take care of the business at hand. 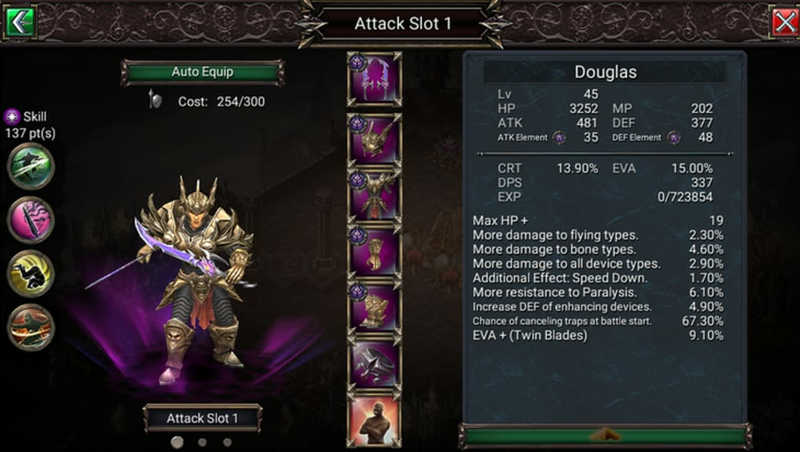 Customize the look of your hero with different equipment, weapons and armors. Quest to find the best gear and collect enough gold and mana to build your dungeon out to be the best that it can be; both most effective and best looking. You are in control of your own legend with Fortress Legends. 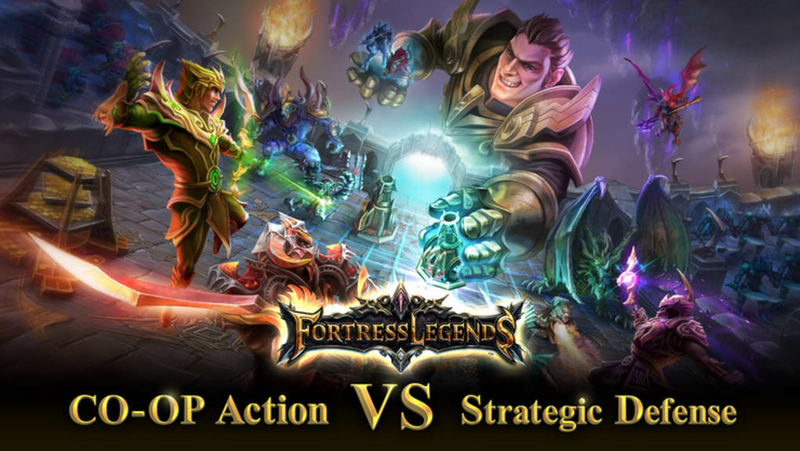 Fortress Legends is an excellent mobile game that combines fortress defense elements with strong RPG and strategy elements. 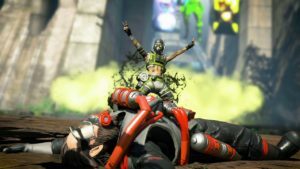 the Ability to co-op play with up to 3 other players is an excellent ability not usually found in mobile games. As well the ability to raid other player's dungeons, and have your dungeon raided in return, is an excellent dimension that adds a lot to the game. Do you have what it takes to become a legend? Download now and find out! 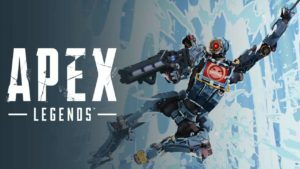 What do you think about Fortress Legends? Do you recommend it? Why?